Adult Sunday School Classes – offered through the school year at 10:45 a.m. after church service. Children’s Sunday School Classes – (Pre-K through 6th grade) – offered through the school year at 10:45 a.m. after church service. 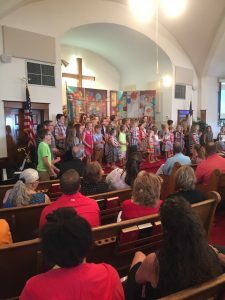 Vacation Bible School – One week in the summer, combined with the Evangelical Free Church in Oakland. 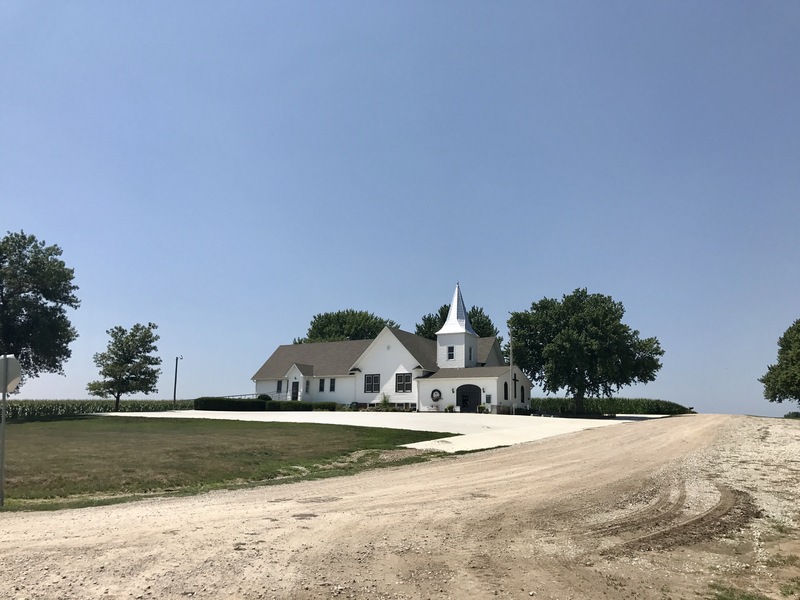 Covenant Cedars Bible Camp – Located in Hordville, NE. Summer youth camps run through June and July for 1st through 12th graders. 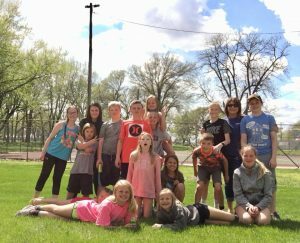 Trailblazers – Offered to children in grades 3rd through 6th grade the 2nd Tuesday of each month during the school year. Youth Group – Meets weekly along with other youth at the Lutheran Church on Wednesday evenings at 6:30 p.m.
Pay It Forward – Acts 20:35 In everything I did, I showed you that by this kind of hard work, we must help the weak, remembering the words the Lord Jesus himself said: “It is more blessed to give than to receive”. Each month, Salem designates a Sunday where the money raised in the Sunday School offering is given to a person or project in need. World Vision – Salem supports a child through World Vision. We also annually purchase items for those in need through World Vision during our Christmas giving. Items purchased in the past have included farm animals, sewing tools, a family farm starter kit, medicine, etc.